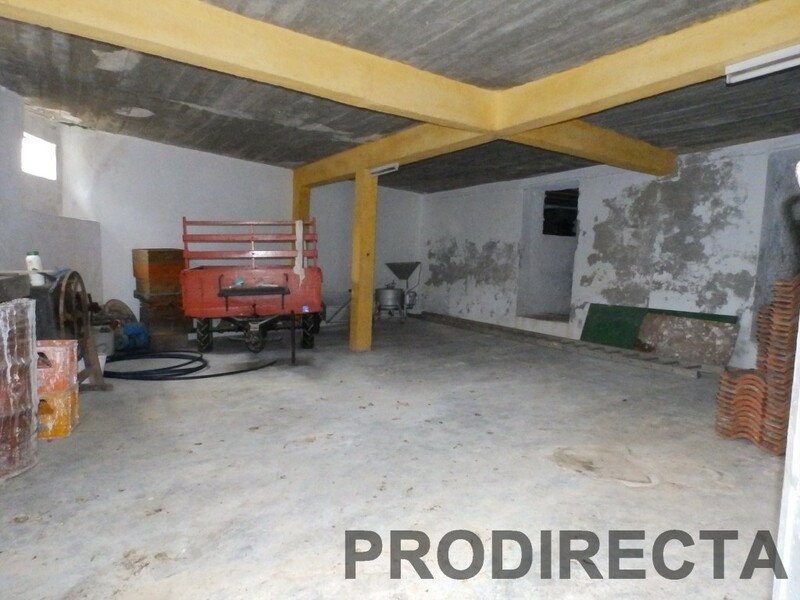 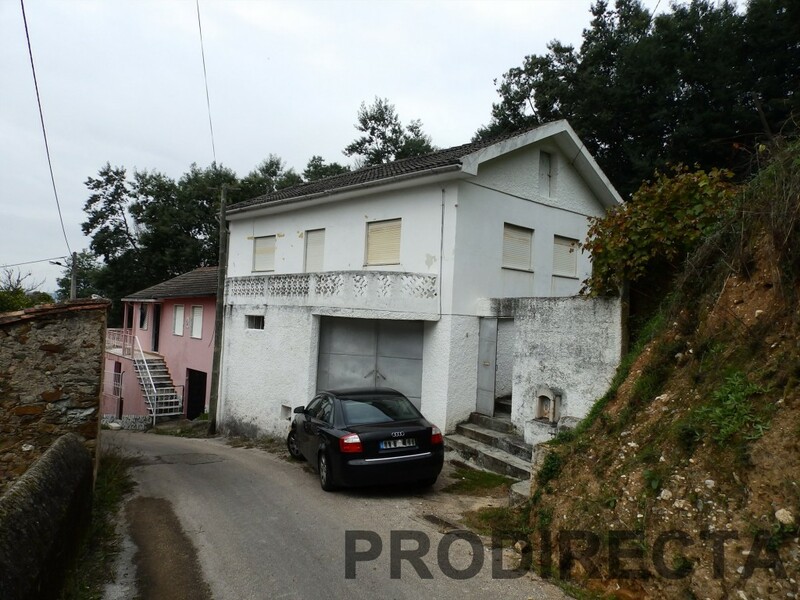 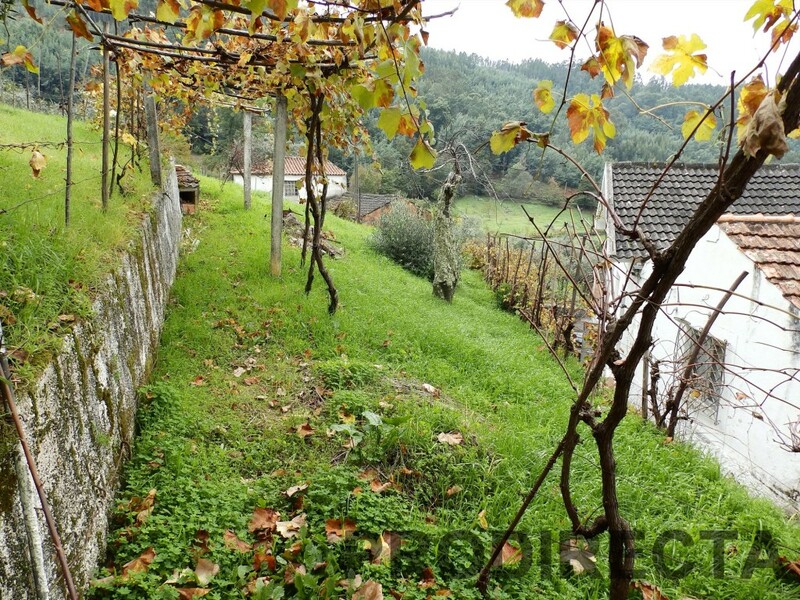 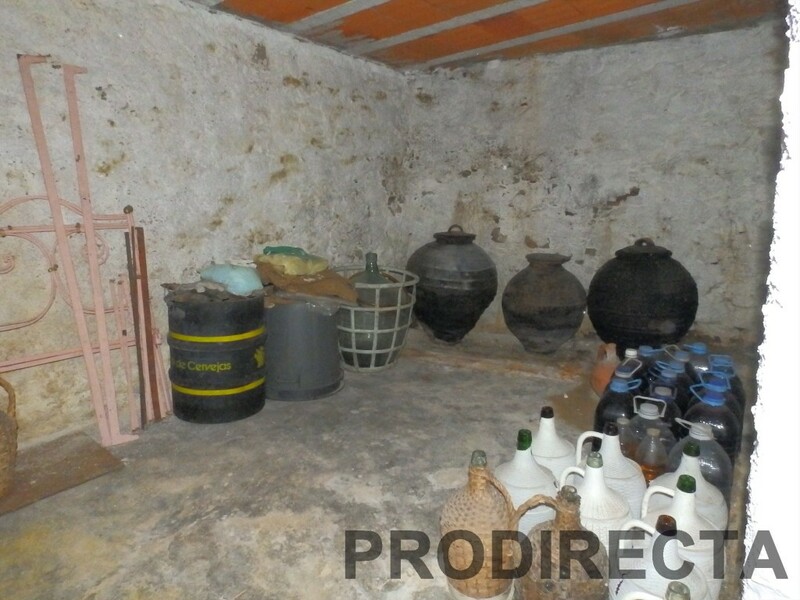 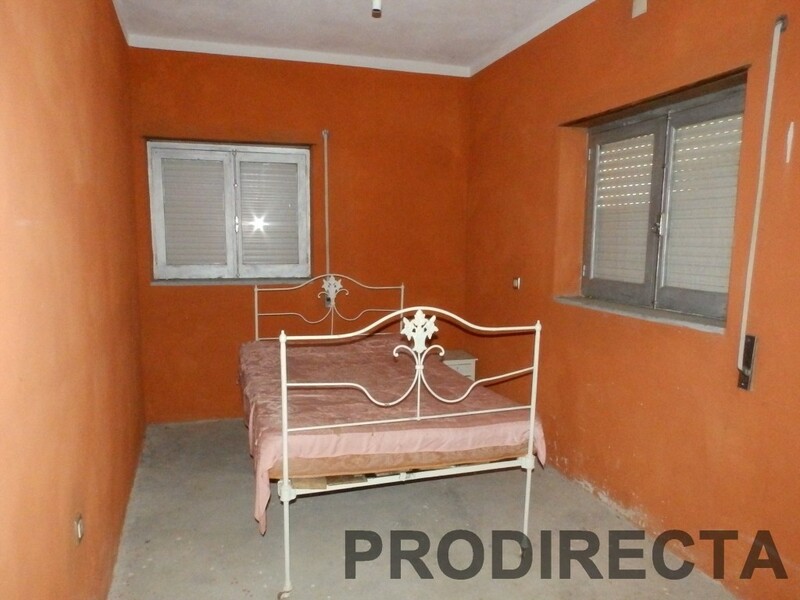 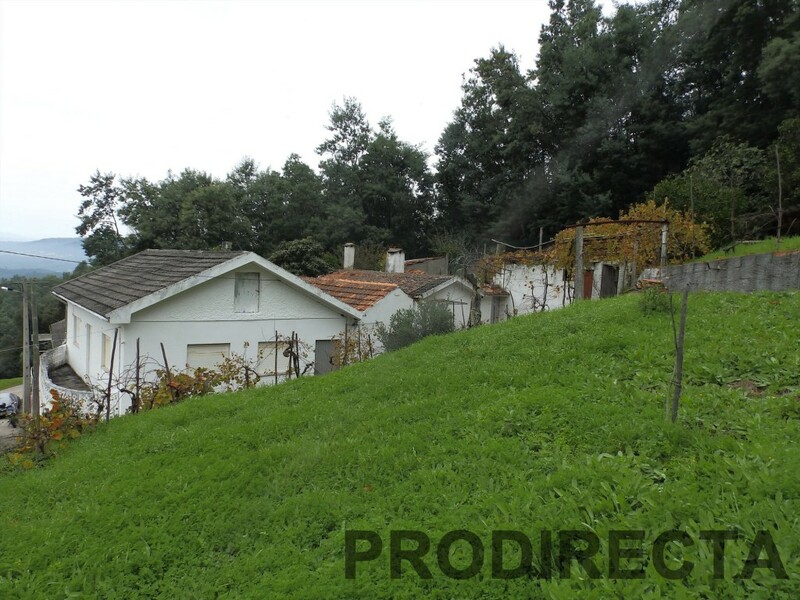 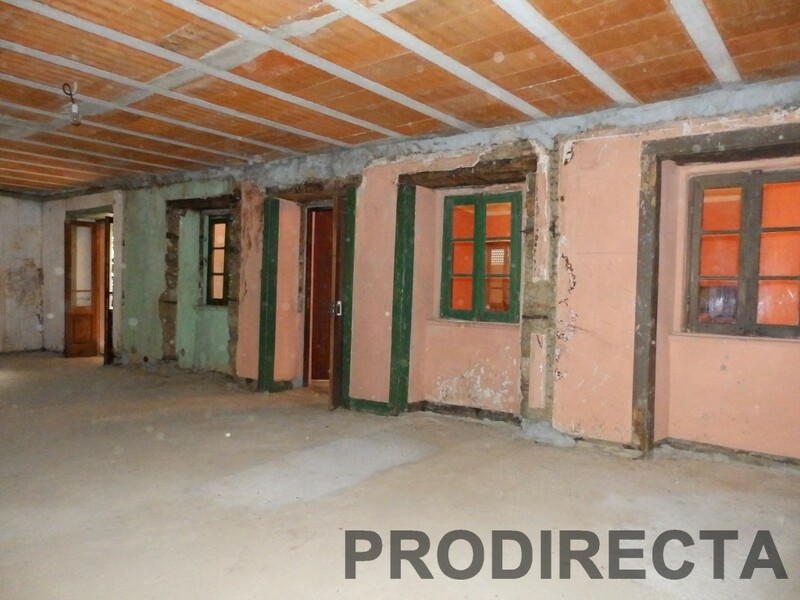 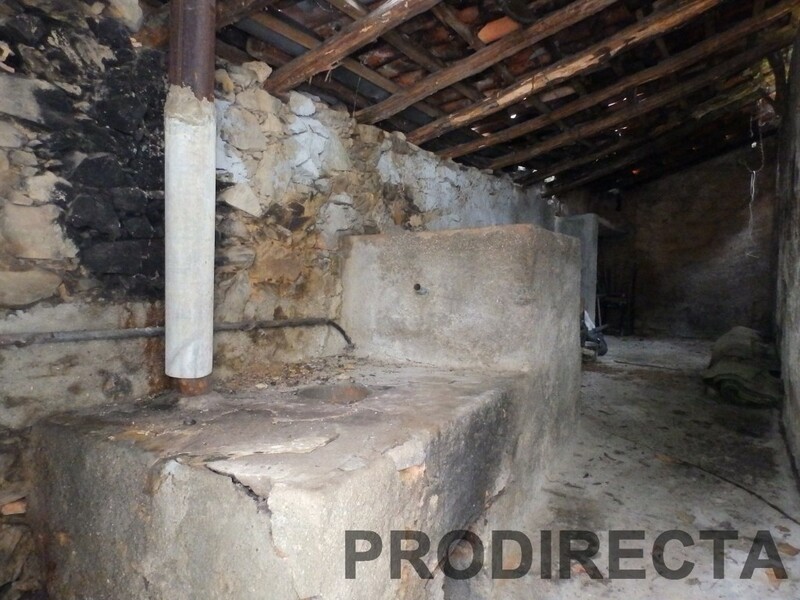 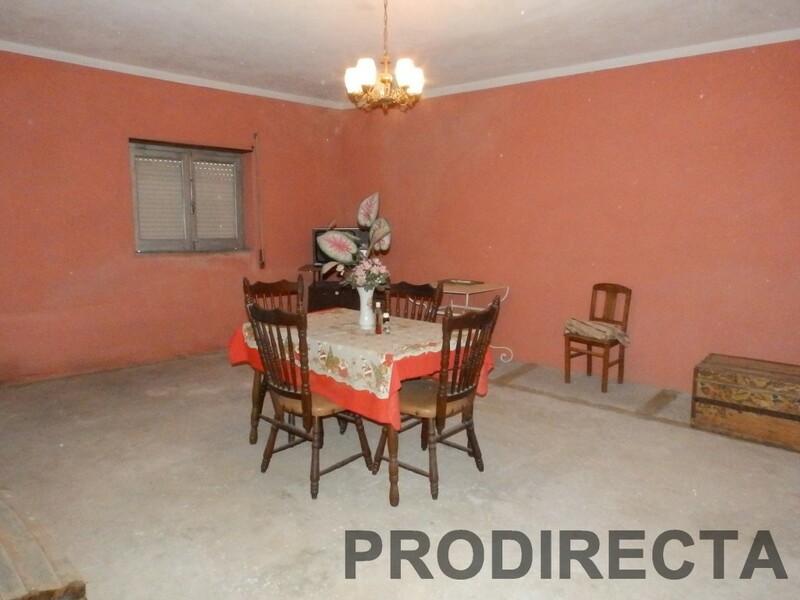 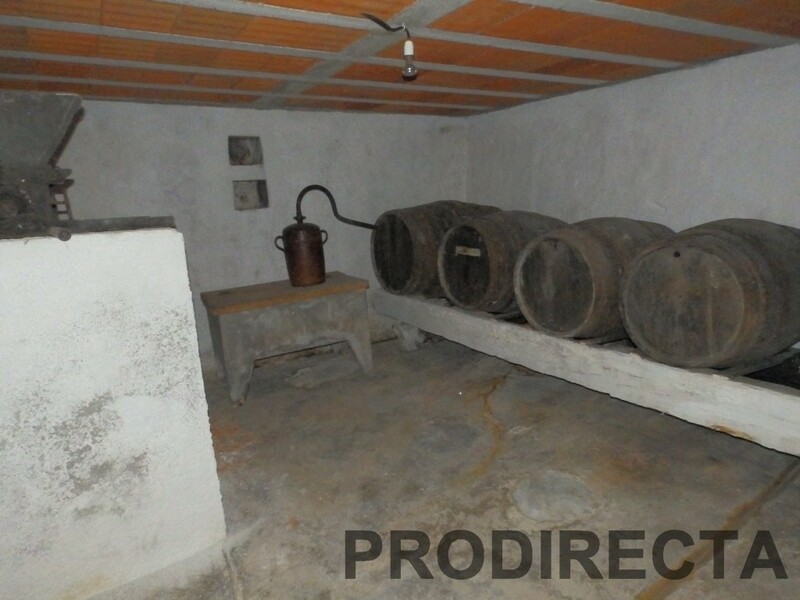 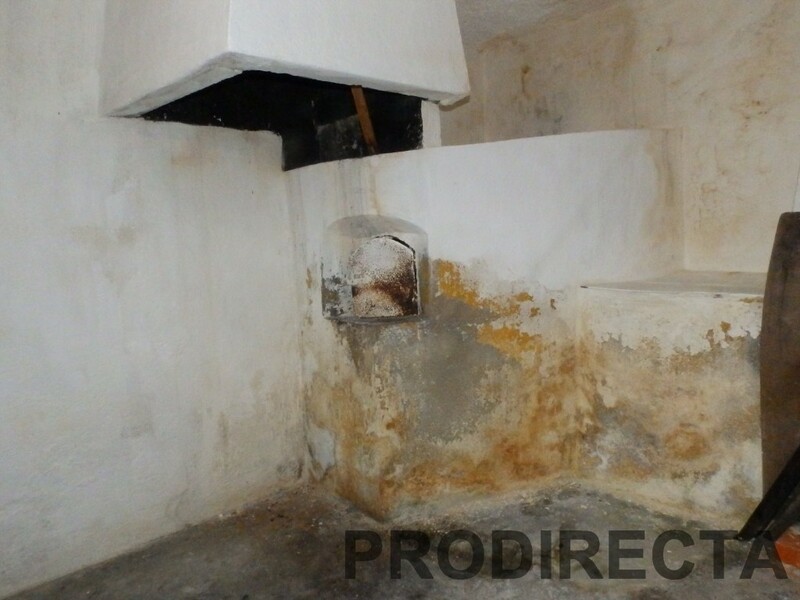 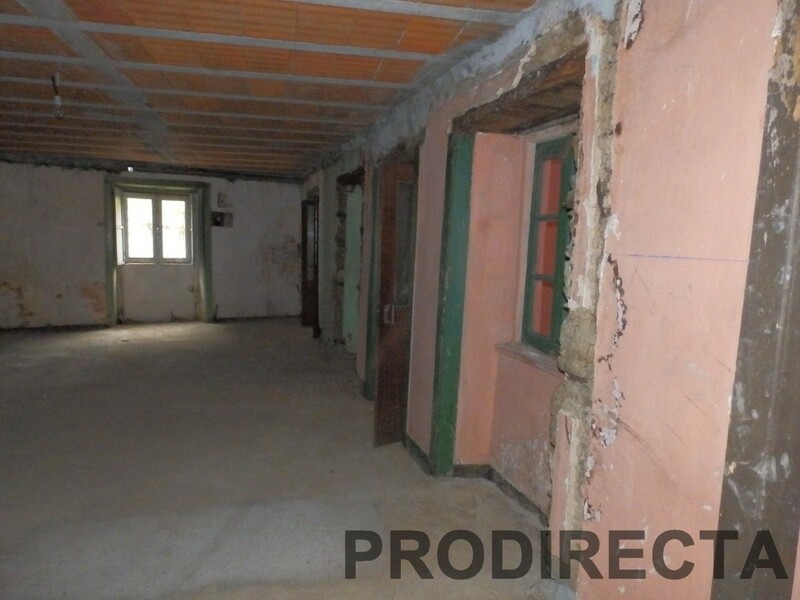 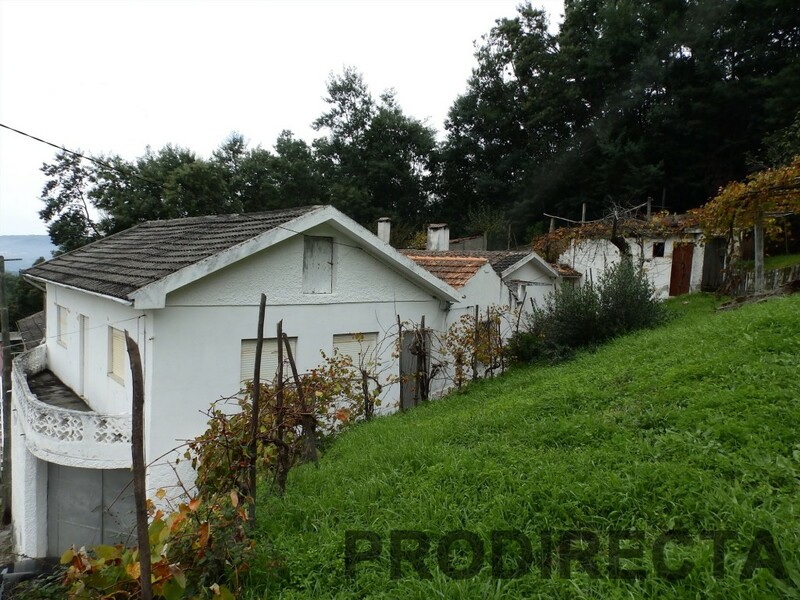 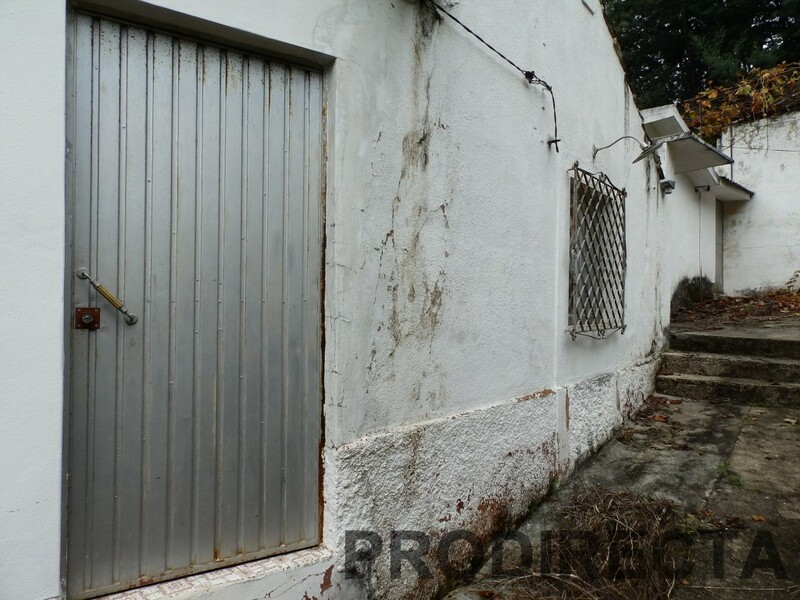 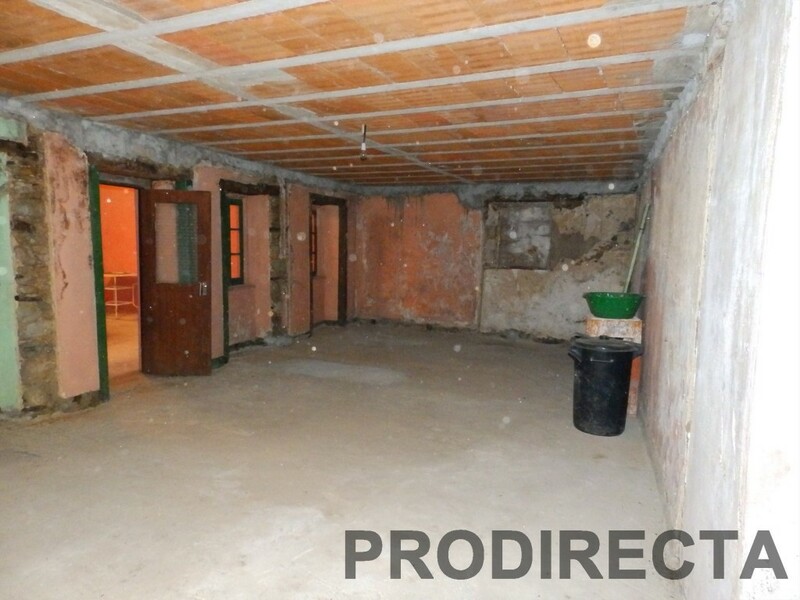 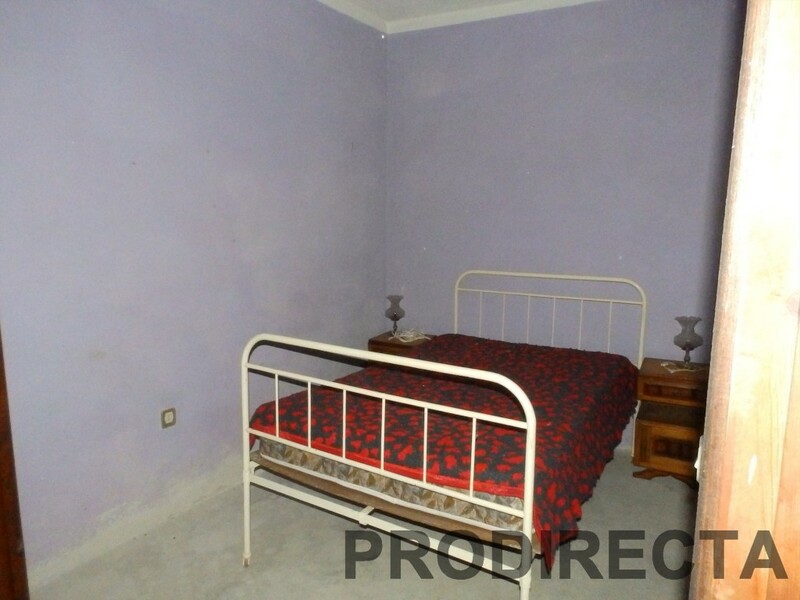 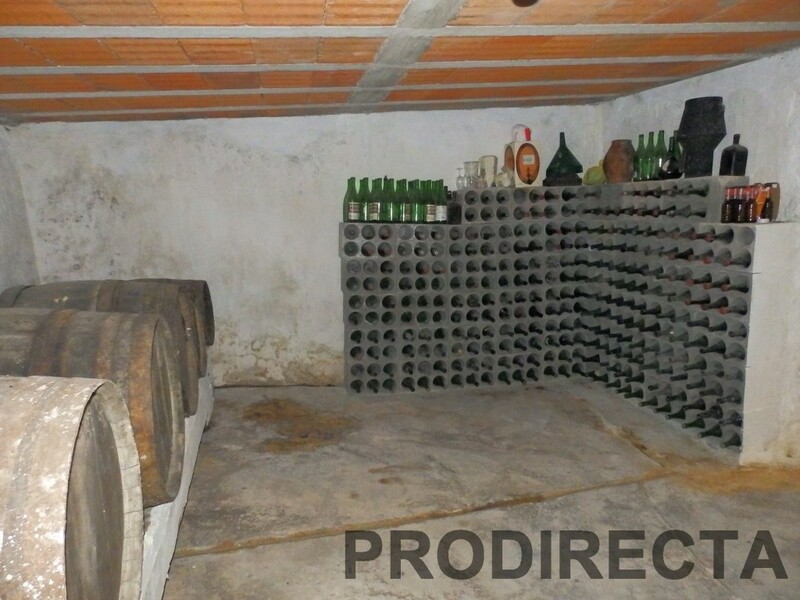 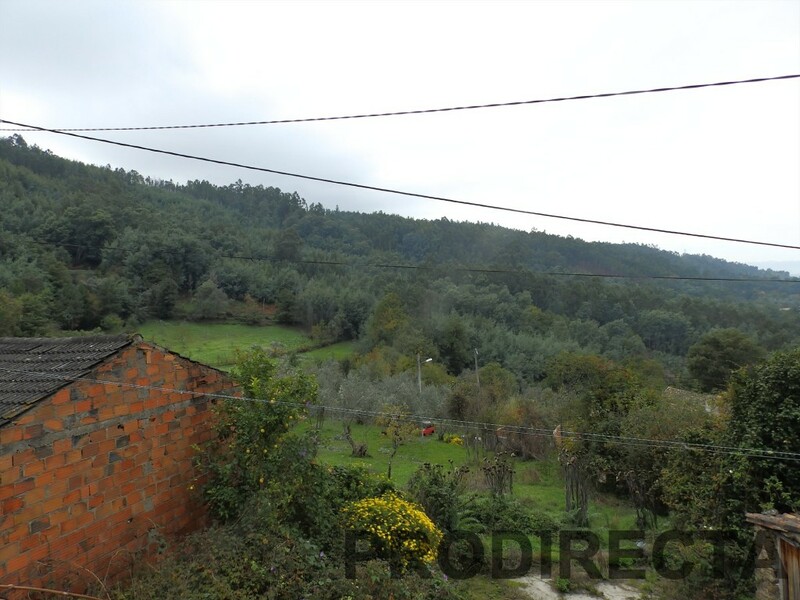 Spacious house on the top of a very little village in Lousã council, in central Portugal, with several buildings attached and a small peace of green land with vines. 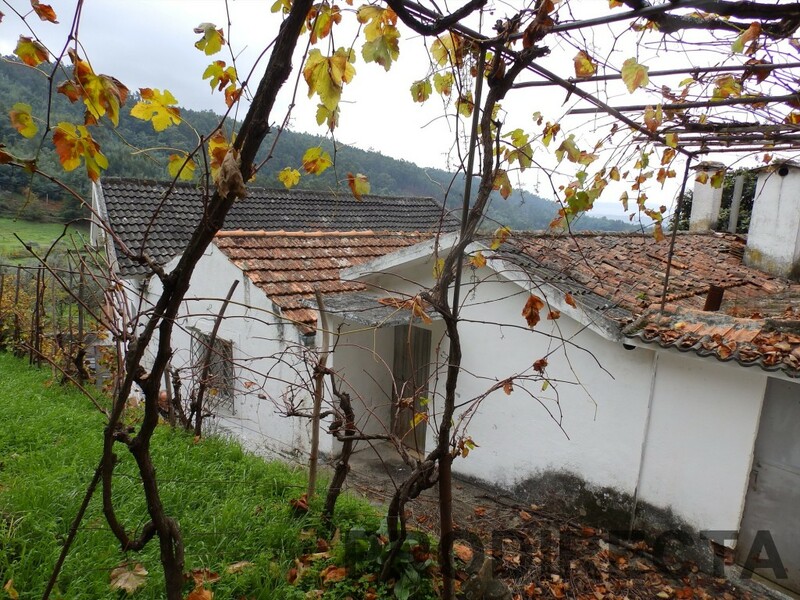 The house is in white, with a big front balcony, and the ground floor has a big storage room, or garage around 100 m2, and two other rooms inside, for vine production. 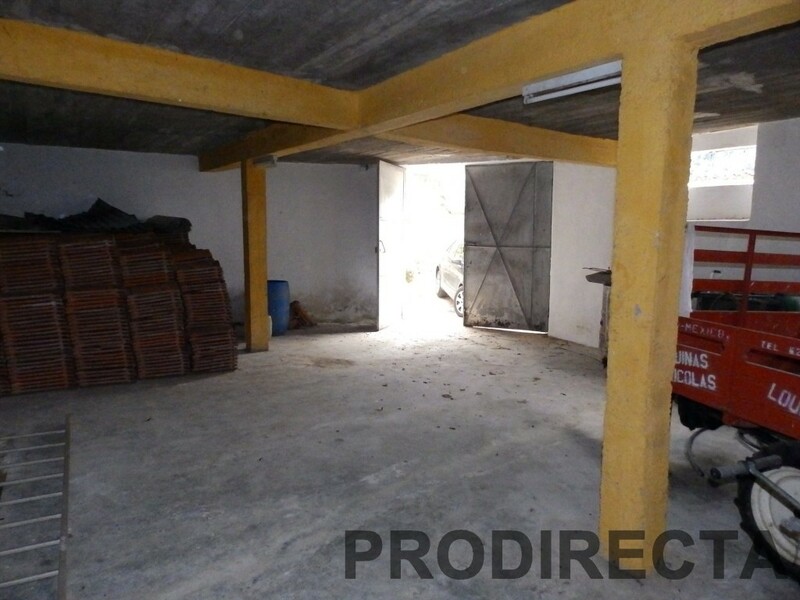 Going to the upper floor, trough external gate and stares in marble, with access to the house and land, we step in we walk to a long corridor, and there are two bedrooms, a spacious living room, and then another big saloon, with more than 80m2. 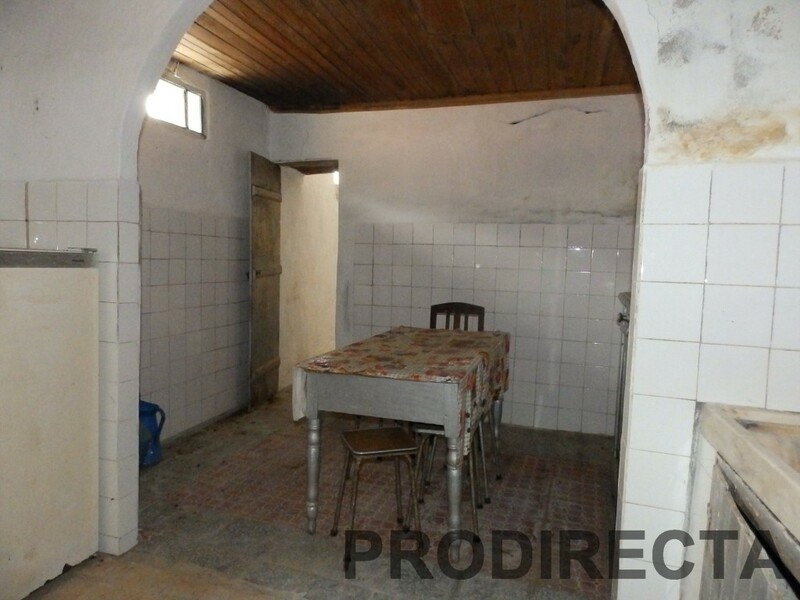 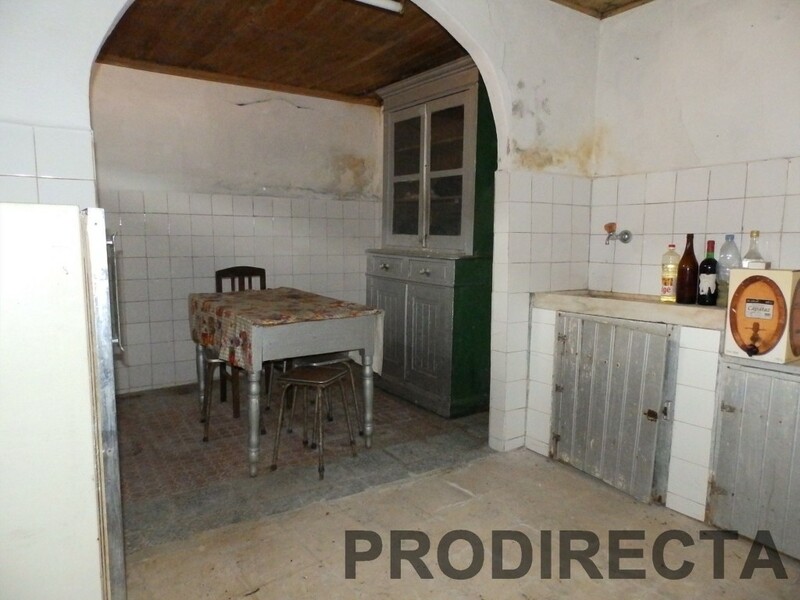 This big room has entrance to the kitchen, having a pantry, and after this one, an amazing bread oven room. 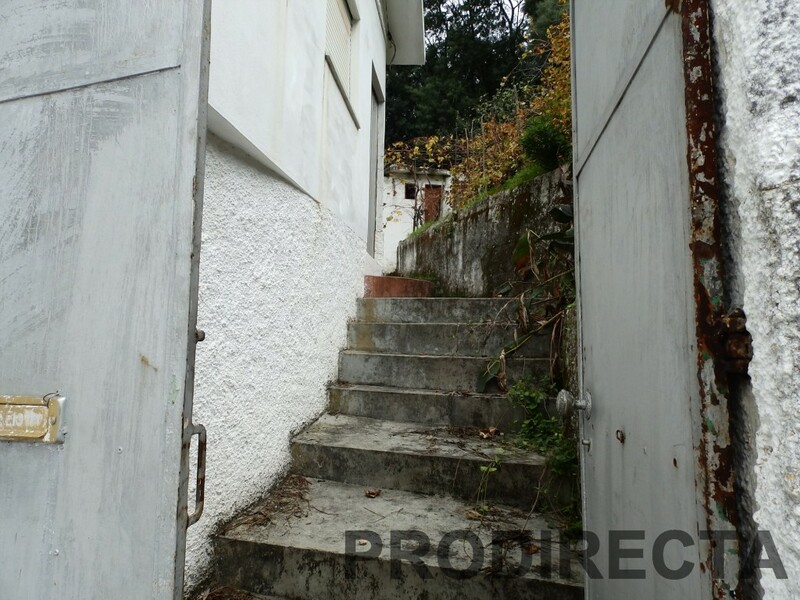 Outside, there are another two buildings, one is the toilet, and the other is a storage room. 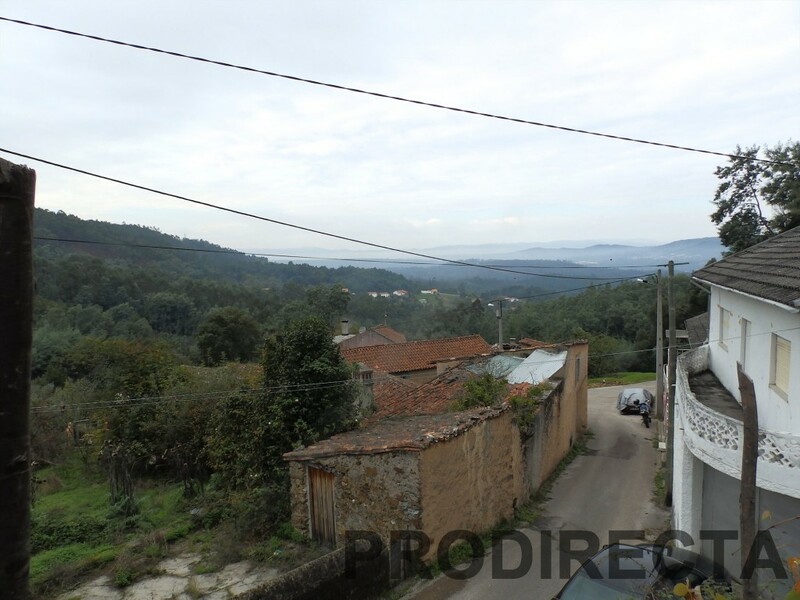 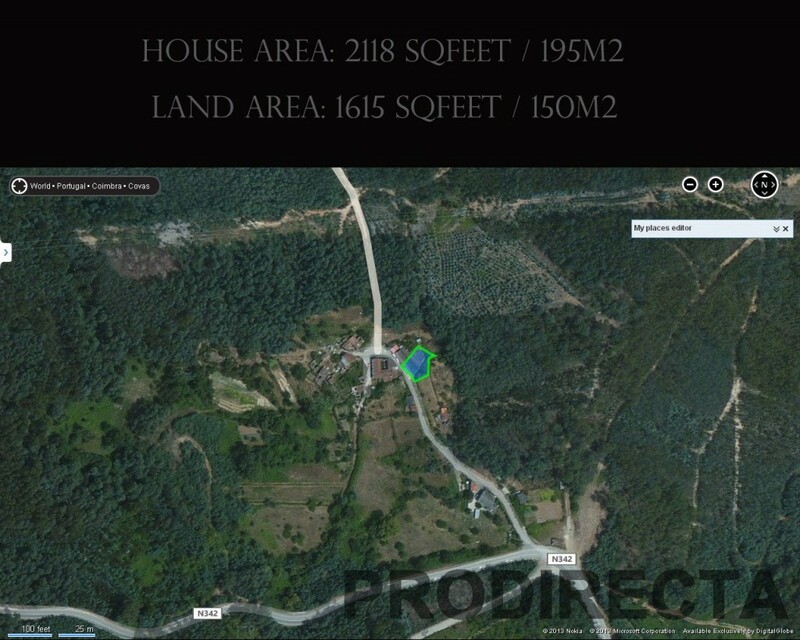 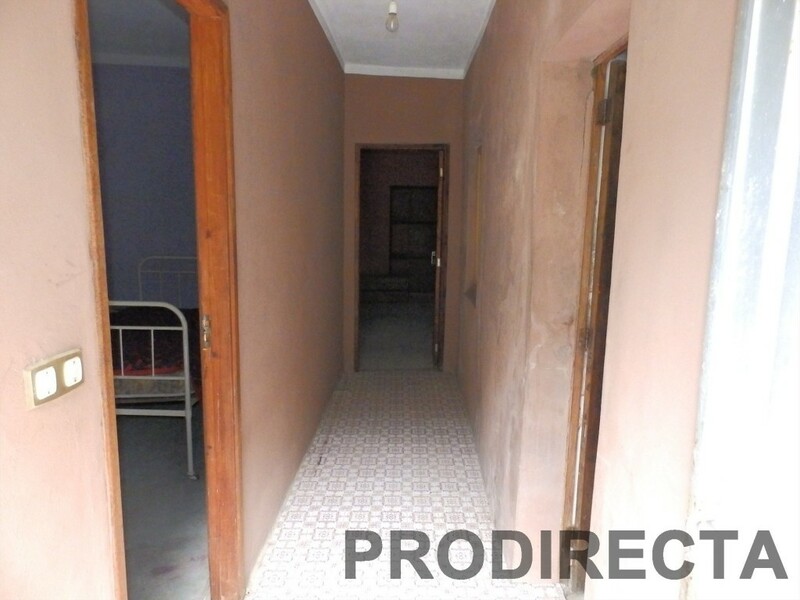 The land is not big, but is a nice peace of 150 m2 with excelent views to the mountains and valley.